The world’s leading scientists have stated that humans are causing the climate to change. By increasing the amount of greenhouse gases in the atmosphere, we have raised the global temperature by 1°C since the industrial revolution. The new IPCC (Intergovernmental Panel on Climate Change) report released earlier this year urges us to keep global warming to a maximum of 1.5°C. Beyond this point, we will worsen floods, drought, extreme heat and weather events, and food shortages. Researchers have observed increasing water temperatures in all the Great Lakes. 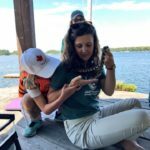 Even in our region, a warming trend can be seen when we look at the data for Lake Huron and Georgian Bay. This graph represents the data collected from two buoys in Lake Huron from 1980-2015. The buoys collected summer surface water temperature. The straight lines show a warming trend. 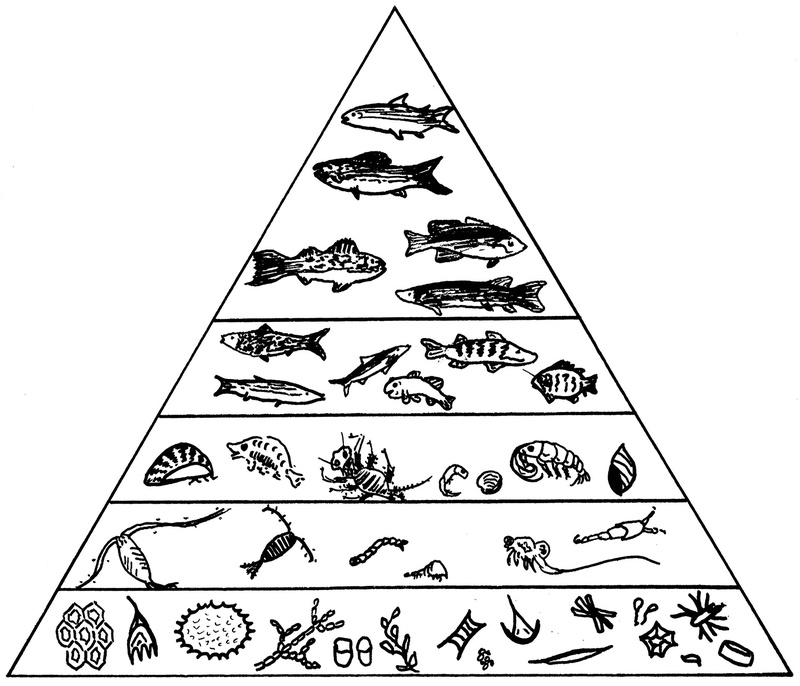 At the bottom of the food web, phytoplankton are the producers that feed zooplankton. When this producer-consumer relationship is disturbed, it poses a real threat to the rest of the ecosystem as phytoplankton-zooplankton interactions form the basis of the food web, providing food and energy to higher level species like lake trout and loons. One impact of warming waters that we can expect is a change in the length and timing of the growing season for phytoplankton. Specifically, a potential timing mismatch between phytoplankton and zooplankton may occur as water temperature continues to rise. One study showed that increasingly warmer springs since 1962 in Lake Washington have disrupted food web relationships. Phytoplankton are blooming earlier, and in turn dying earlier, leaving zooplankton with less food when they are ready to feed. Warming waters can also cause physical changes in phytoplankton. In laboratories, water temperature experiments have shown that when fresh water temperatures increase by just 3°C, the ecosystem favours plankton that are smaller in size. This size shift was associated with higher primary production, faster growth rates, and lower community diversity. In fact, with lower community diversity, warm water conditions may be more beneficial to harmful blue-green algae. The faster growth rates aid their persistence in the ecosystem, and warmer water can increase their geographic ranges. 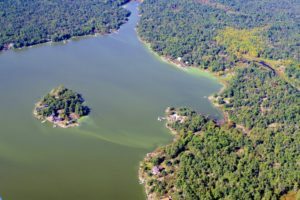 Toxic blue-green algae can be harmful not only for aesthetic reasons like boating and swimming,but can pose a danger to human health and to wildlife. For zooplankton, warmer water can harm some species and benefit others, but exactly how different species will be affected by a changing climate is not entirely certain. It has been shown in laboratory studies, that some zooplankton eggs can be stimulated to hatch in the fall if waters are warmer than normal. 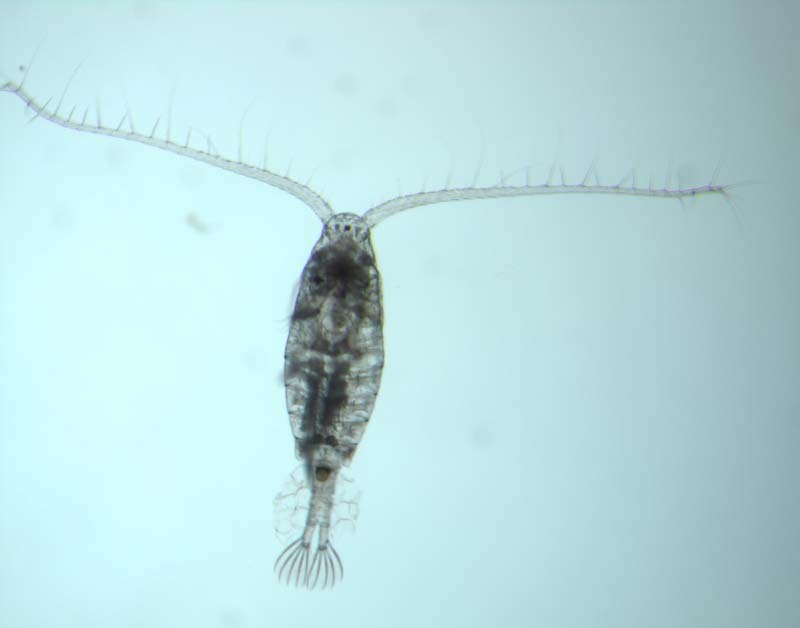 This forces the newly hatched zooplankton to reach maturity quickly, before winter arrives, which can be difficult if there is a lack of phytoplankton to feed on. 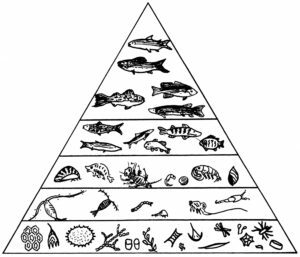 The effects of climate change on the lower food web will lead to numerous changes in the aquatic ecosystem, including harmful ones. It’s hard to know exactly what Georgian Bay will look like in the future, but what we do know is that we are already seeing effects and we all need to work together to stop climate change from getting worse. We are also looking for ice cover data – specifically, ice on/off dates for the Georgian Bay area. 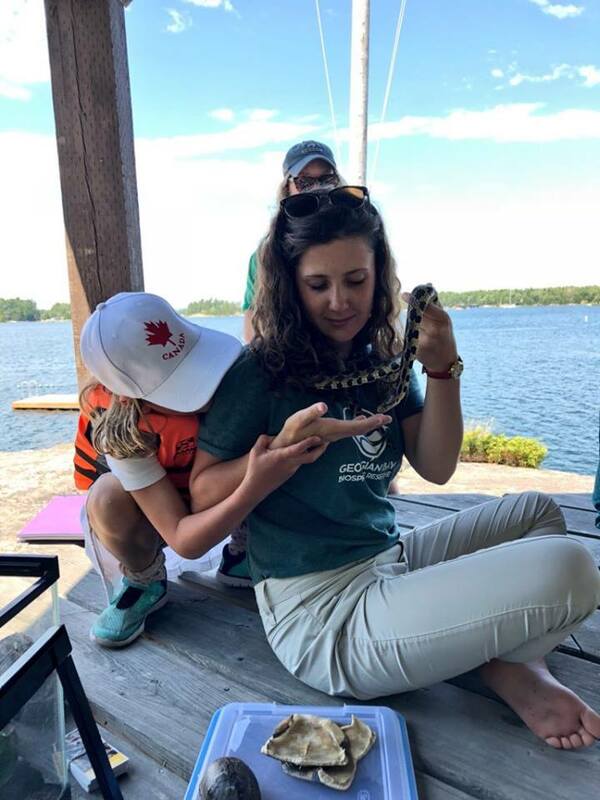 If you live near a body of water and have been recording the days when ice forms and thaws, please email Abbey at [email protected] or call us at 705.774.0978. Nutrients Nearshore vs Offshore: What’s the Difference?How does Road Salt Affect our Ecosystem?